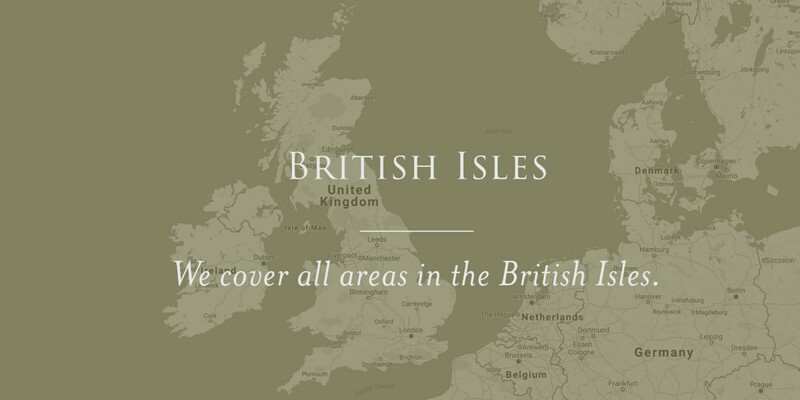 We cover all areas of the British Isles and undertake projects overseas. We have ongoing contracts in various locations from the Hebrides to Hampshire, and Cornwall to Kent along with most counties in-between, please see below for a list of areas covered by Evergreen Rabbit Control. We also provide one off treatments to clients in such areas. We control rabbits in a diverse range of environments with all manner of land uses so contact us today no matter where you are based to discuss your rabbit problem.